You are here: Home / MISCELLANEOUS / DID MEXICO REACH A TURNING POINT IN THE DRUG WAR? DID MEXICO REACH A TURNING POINT IN THE DRUG WAR? photo by Bruno Gonzalez from the Associated Press - A soldier stands in a room full of barrels containing white and yellow powder Thursday after the seizure of a small ranch in Tlajomulco de Zuniga, on the outskirts of Guadalajara, Mexico. 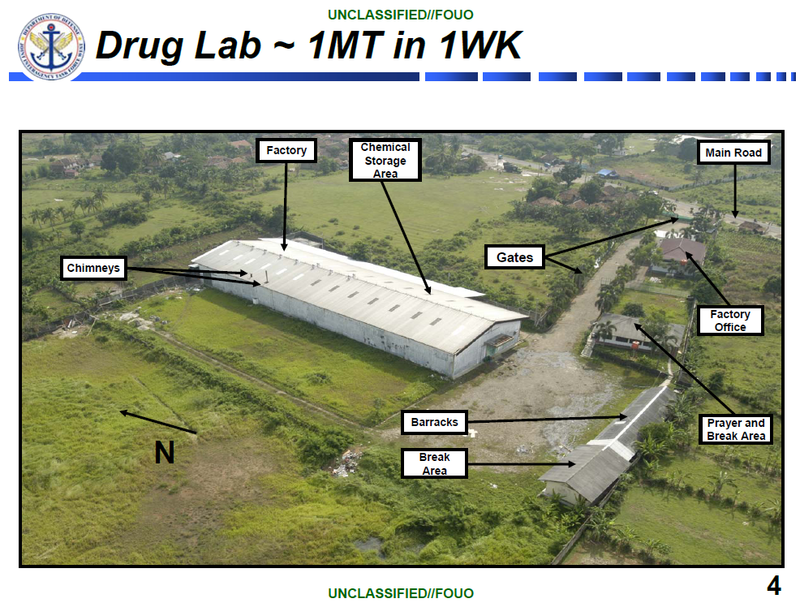 According to the Mexican army, 15 tons of pure methamphetamine were seized at the ranch, an amount equivalent to half of all meth seizures worldwide in 2009. But last week’s methamphetamine seizure sheds light on a deeper shift in organized criminal activity in Mexico — one that could mark a breakthrough in the violent stalemate that has existed between the Sinaloa Federation, Los Zetas and the government for the past five years and has led to an estimated 50,000 deaths. 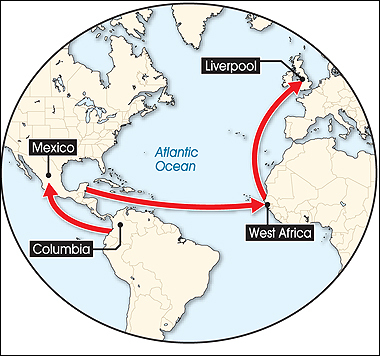 It also reveals a pattern in North American organized crime activity that can be seen throughout the 20th century as well as a business opportunity that could transform criminal groups in Mexico from the drug trafficking intermediaries they are today to controllers of an independent and profitable illicit market. While the trafficking groups in Mexico are commonly called “cartels,” they are not really cartels. A cartel is a combination of groups cooperating to control the supply of a commodity. The primary purpose of a cartel is to set the price of a commodity so that buyers cannot negotiate lower prices. 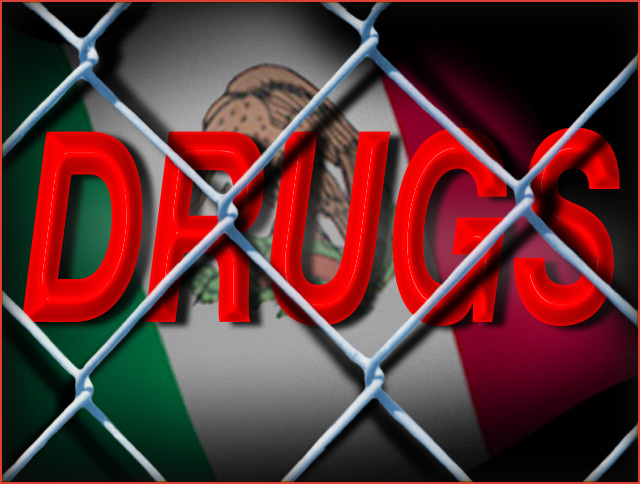 The current conflict in Mexico over cocaine and marijuana smuggling routes shows that there are deep rifts between rival groups like the Sinaloa Federation and Los Zetas. There is no sign that they are cooperating with each other to set the price of cocaine or marijuana. Also, since most of the Mexican criminal groups are involved in a diverse array of criminal activities, their interests go beyond drug trafficking. They are perhaps most accurately described as “transnational criminal organizations” (TCOs), the label currently favored by the DEA. But as U.S. and Colombian law enforcement cracked down on the Colombian cartels — interdicting them in Colombia and closing down their Caribbean smuggling corridors — Colombian producers had to turn to the Mexicans to traffic cocaine through Mexico to the United States. 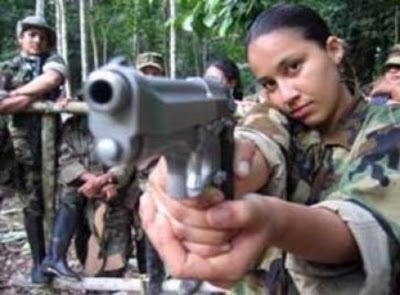 To this day, however, Colombian criminal groups descended from the Medellin and Cali cartels control the cultivation and production of cocaine in South America, while Mexican groups increasingly oversee the trafficking of the drug to the United States, Europe and Africa. 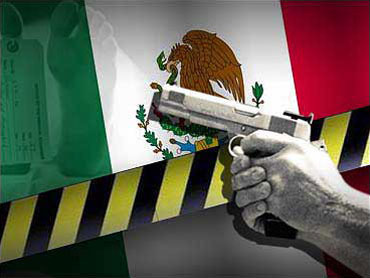 While violence has been used in the past to eliminate or coerce competitors and physically take control of an illegal market, it has not proved to be a solution in recent years for Mexican TCOs. 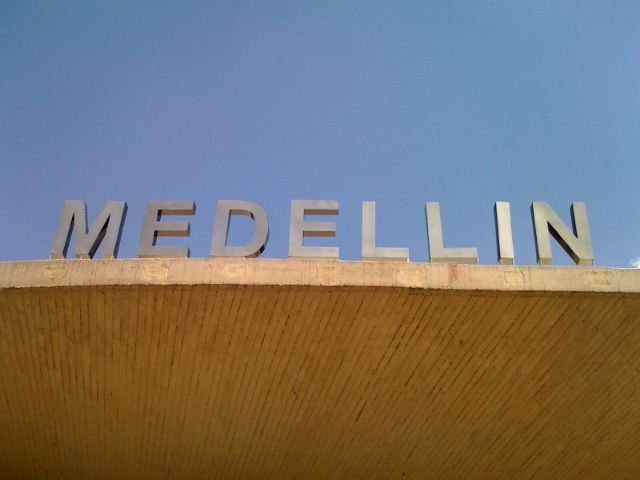 The Medellin cartel became infamous for attacking Colombian state officials and competitors who tried to weaken its grasp over the cocaine market. 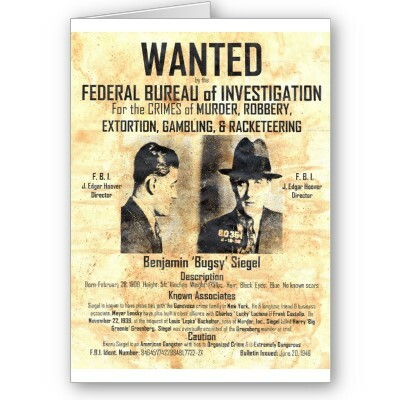 Going back further, Benjamin “Bugsy” Siegel is thought to have been murdered over disagreements about his handling of the Flamingo Hotel in Las Vegas. 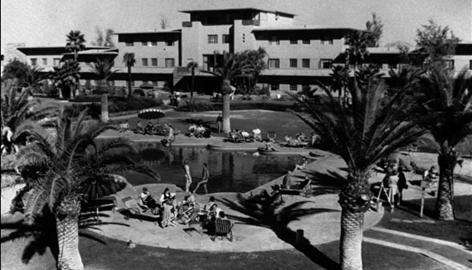 The Flamingo Hotel, Las Vegas, 1946. It was Siegel's last big project. 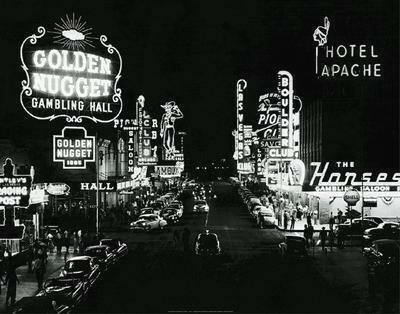 When the hotel-casino failed to bring an immediate profit, it was the end for Bugsy. Before that, Prohibition saw numerous murders over control of liquor shipments and territory. In Mexico, we are seeing an escalating level of such violence, but few of the business resolutions that would be expected to come about as a result. Geography helps explain this. In Mexico, the Sierra Madre mountain range splits the east coast and the west from the center. The Gulf of Mexico and the Pacific Ocean coastal plains tend to develop their own power bases separate from each other. Historically, organized criminal groups have relied on control of a market for their source of wealth and power. But the current situation in Mexico, and the cocaine trade in general, prevents the Mexican groups (or anyone) from controlling the market outright. As long as geography and market forces keep the traffickers split, all sides in Mexico will try to use violence to get more control over territory and market access. Mexican criminal organizations can overcome their weakness in the cocaine market by investing the money they have earned (billions of dollars, according to the most conservative estimates) into the control of other markets. 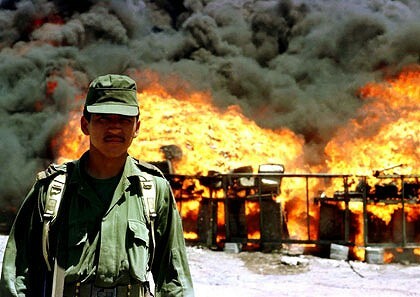 Ultimately, cocaine is impossible for the Mexicans to control because the coca plant can only grow in sufficient quantity in the foothills of the Andes. It would be prohibitively expensive for the Mexicans to take over control of coca cultivation and cocaine production there. Mexican criminal organizations are increasing their presence in the heroin market, but while they can grow poppies in Mexico and produce black-tar heroin, Afghanistan still controls a dominant share of the white heroin market — around 90 percent. 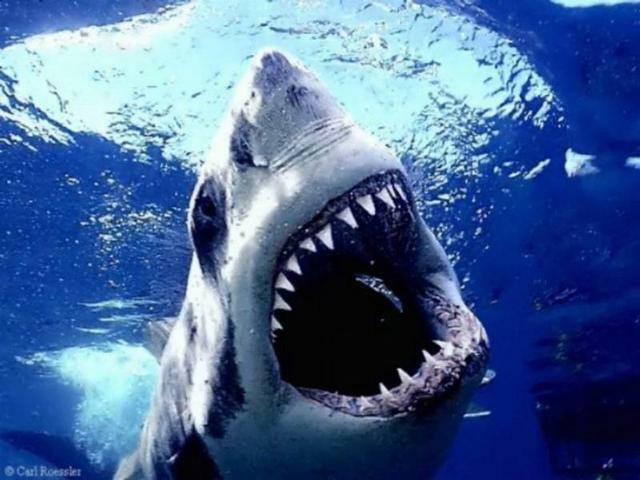 In 2009, shark carcasses were stuffed with 894 kilograms of cocaine. A month later, Costa Rican authorities also seized another 419 kilos of cocaine from a fisherman, who carried the drug in refrigerated truck, hidden beneath the layers of red snapper and shark. 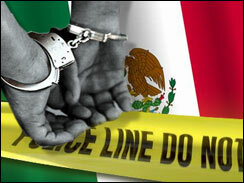 What Mexicans can control is the methamphetamine market. 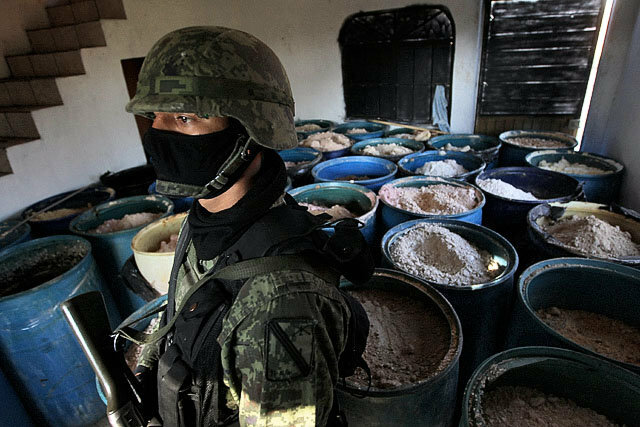 What we are seeing in Mexico right now — unprecedented amounts of the seized drug — is reminiscent of what we saw over the past century in the infancy of the illegal liquor, gambling, heroin and cocaine markets: an organized criminal group industrializing production in or control of a loosely organized industry and using that control to set prices and increase its power. Again, while illegal methamphetamine has been produced in the United States for decades, regulatory pressure and law enforcement efforts have kept it at a small scale; seizures are typically measured in pounds or kilograms and producers are on the run. Credit: Photo courtesy Customs & Border Protection. 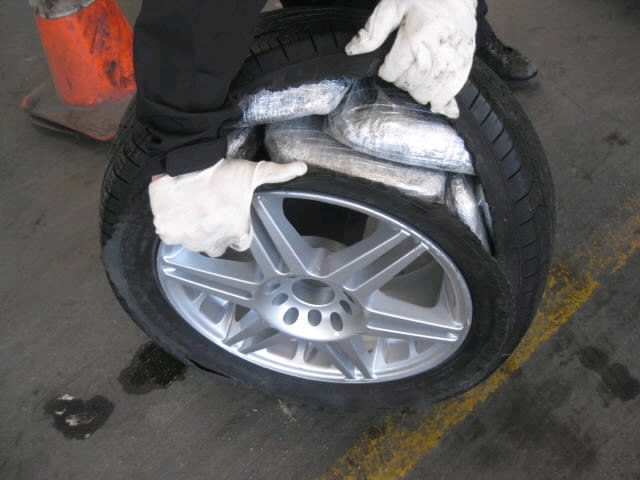 Customs and Border Patrol officials find 25 pounds of methamphetamine smuggled from Mexico in a Mercedes tire in February, 2010. In addition to the 15 tons seized last week, we saw a record seizure of 675 tons of methylamine, a key ingredient of methamphetamine, in Mexico in December. From 2010 to 2011, seizures of precursor chemicals like methylamine in Mexico increased 400 percent, from 400 tons to 1,600 tons. These most recent reports are similar to reports in the 1920s of U.S. liquor seizures going from barrels to shiploads, which indicated bootlegging was being conducted on an industrial scale. They are also eerily similar to the record cocaine seizure in 1984 in Tranquilandia, Colombia, when Colombian National Police uncovered a network of jungle cocaine labs along with 13.8 metric tons of cocaine. 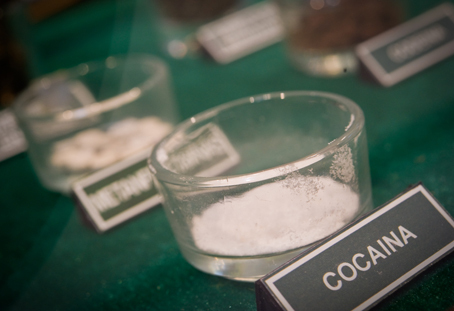 It was the watershed moment, when authoritiesmoved from measuring cocaine busts in kilograms to measuring them in tons, and it marked the Medellin cartel’s rise to power over the cocaine market. Thus, while methamphetamine consumption has been steadily growing in the United States for the past two decades — and at roughly $100 per gram, unpure methamphetamine is just as profitable on the street as cocaine — it is even more profitable for Mexican traffickers. Methamphetamine does not come with the overhead costs of purchasing cocaine from Colombians and trafficking valuable merchandise through some of the most dangerous countries in the Western Hemisphere. Precursor materials such as methylamine used in methamphetamine production are cheap, and East Asian producers appear to be perfectly willing to sell the chemicals to Mexico. And because methamphetamine is a synthetic drug, its production does not depend on agriculture like cocaine and marijuana production does. There is no need to control large swaths of cropland and there is less risk of losing product to adverse weather or eradication efforts. « WHAT IS OBAMA PROMISING HISPANICS FOR HIS SECOND TERM?